At the HUTCHINSON ZOO children can enjoy climbing a spider web, milking a cow, excavating fossils and getting a special prairie dog's eye view of the zoo. Visitors to the Zoo will experience Kansas native animals in naturalistic habitats! 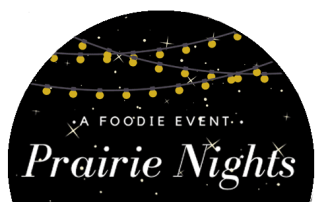 Plan on riding the PRAIRIE THUNDER RAILROAD and visiting the GIFT SHOP too! Visit the Zoo website at www.hutchgov.com/zoo to learn more about activities and educational opportunities offered at the zoo. 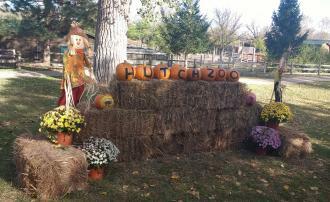 Also find us on Facebook under Hutchinson Friends of the Zoo to get all the latest updates. Hours of Operation: Open 7-days a week, 10-4:45 p.m.